It won’t be faithful one to one. [As far as fans] [s]ome people played it once and some people played it a thousand times because it’s their favourite game. For the people that have even played it a thousand times, we wanted it to feel fresh. That’s why we don’t call it Resident Evil 2 Remake. It’s a new game built on top of the foundation. We want you to be scared by [the elements of the game], not just repositioned to a new part of the building, but sort of reimagined… we don’t want you to know exactly how the puzzles are solved, we don’t want you to know exactly where the enemies are going to be. We want to surprise you. So, we have changed things a bit. But on the whole, the main idea, the main arcs of the story are very similar. But there are going to be some new surprises in there as well. It’s not uncommon for remakes to make some tweaks, so I’m expecting these changes to be pretty drastic, enough to warrant pushback on the “remake” label. Still, it begs the question: do we need a new term for games that make significant changes when remaking an original game? I’m going to throw my hat in the ring and say we should call these games a “reimagining.” I would if that’s a term Capcom would embrace? 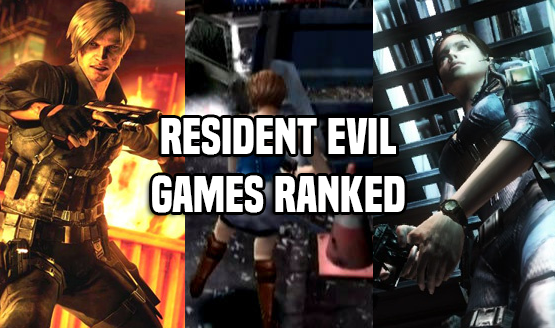 Are you excited about the changes that will be coming to the Resident Evil 2 “remake?” Or would you rather it stick to the original as much as possible? Sound off in the comments below!